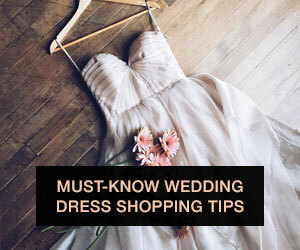 If you do have a planner, stylist, or designer, make sure you take initiative and describe both you and your fiancé’s taste preferences so the professional can include both themes in your wedding vision. 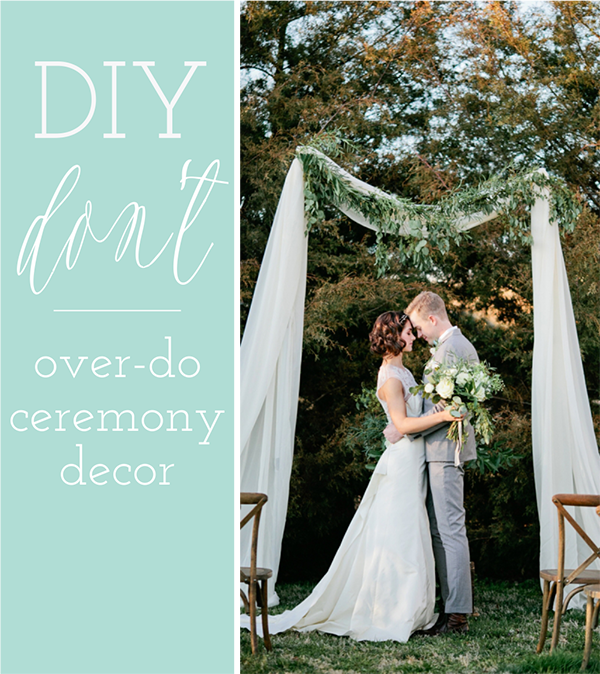 While this isn’t a hands-on “DIY project,” we think it’s definitely something all couples should "do themselves" so that their wedding day reflects who they are and what they like. For example, if you like pretty pinks and feminine flowers but your hubby-to-be likes clean, modern lines and dark masculine woods, try combining your styles like in the photo above from yesterday's Wedding Chicks feature to create something unique. DIY Tip: Consider how you would style your first apartment or house together! 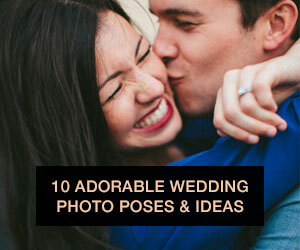 Your marriage will last long after your wedding day, and we think some of your decor should, too! Sure, those DIY paper flowers are inexpensive and catchy, but they take longer than you would think, and you can’t really use them again. Picture frames, like our walnut + coral set for a family wedding photo display, large signs with your names or a meaningful word, like love, centerpiece candlesticks,and chalkboards are all items you can enjoy in your home after your big day. DIY Tip: Personalize these lasting decor items with your name, wedding date, or part of your vows. 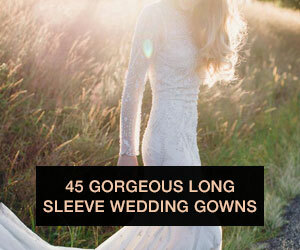 You’ll love cherishing those items for years to come. We can’t get enough of the current trend of overflowing centerpieces and big, bright floral crowns, like this one featured on Style Me Pretty; it’s any boho bride’s dream-come-true! 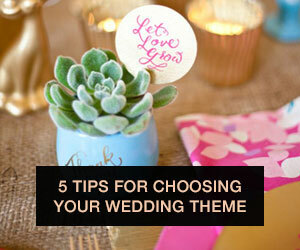 However, for those of us on a budget, how do you decide when to "play in the dirt again" and when to leave it to a florist? Since flowers are expensive and don’t last long, here’s our thought: hire a florist to create a few eye-catching arrangements for the head table or that over-sized floral crown you’ve been eyeing on Pinterest, leaving the artistry of bouquets in their capable hands. Then, purchase stems of your favorite flowers and place single flowers in small vases for guest tables, food tables, and the bar. We admire the way this Style Me Pretty bride went big on the head-table centerpiece but used single stems on the guest tables, a project that is totally DIY-able. 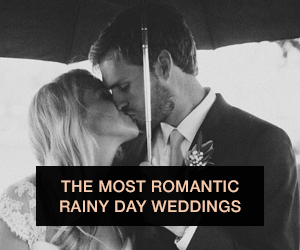 Plus, flowers are a last-minute to-do item, just like the calligraphy, so keep it as simple as possible! We would love your insight! 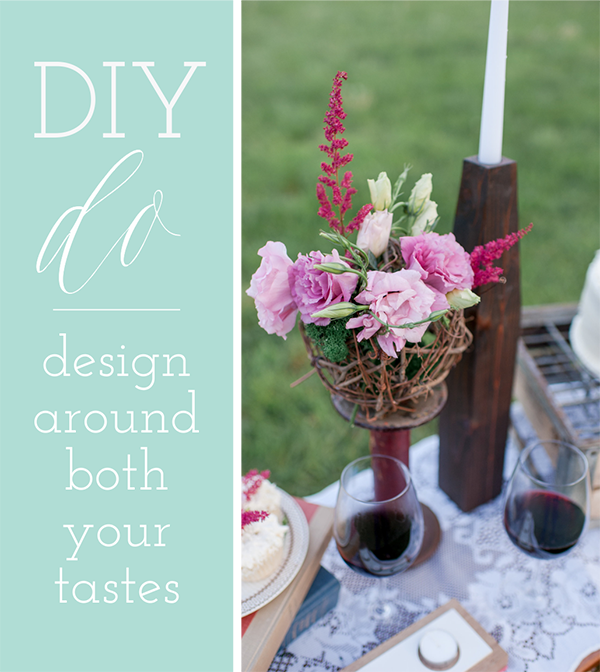 Future brides, which DIY projects are currently on your DO and DON’T lists? 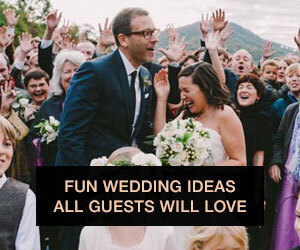 Married brides, which DIY projects should have been on your DO list? Which DIY's do you wish you had skipped?